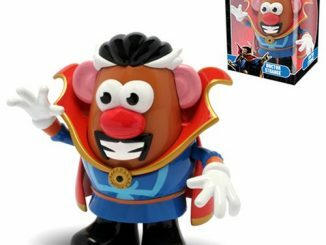 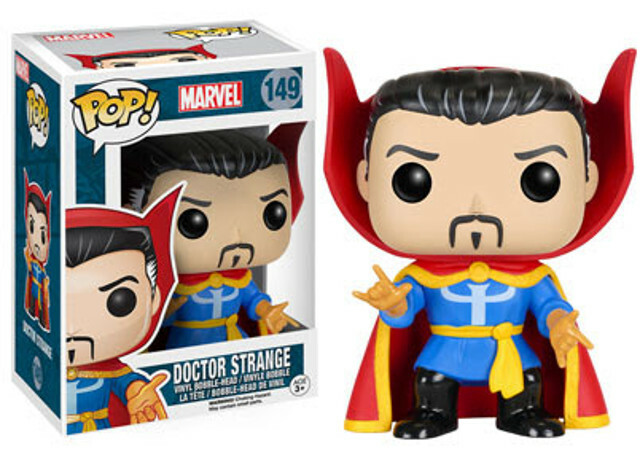 By the Hoary Hosts of Hoggoth and the dread Vipers of Valtorr, the Marvel Classic Doctor Strange Pop! 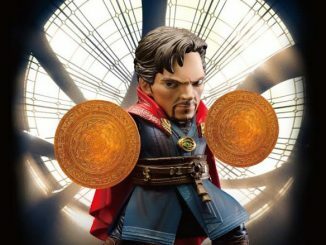 Vinyl Figure is ready to enchant you. 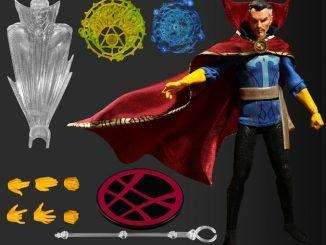 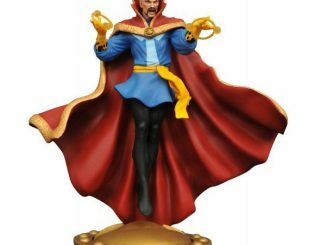 The Sorcerer Supreme has been captured… as a cute 3 3/4-inch tall Funko figure. 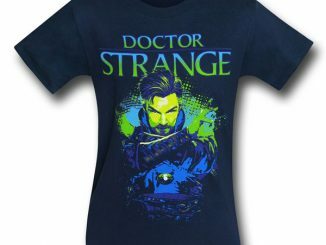 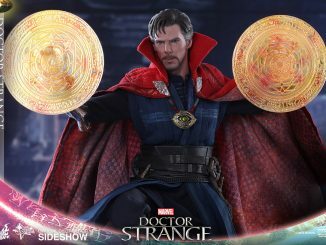 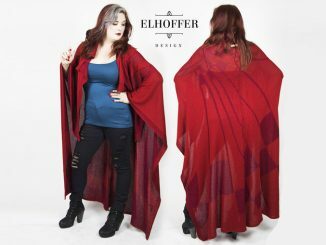 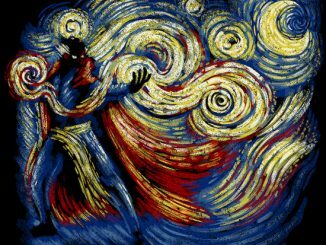 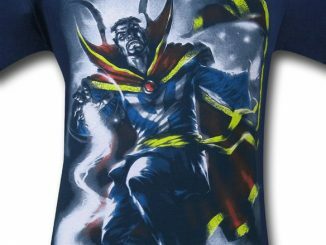 Dressed in his classic blue tunic, black pants, and Cloak of Levitation, Dr. Stephen Strange is ready to defend your Pop! 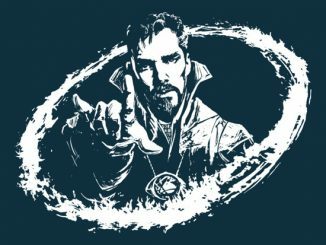 Vinyl collection from any and all magical threats. 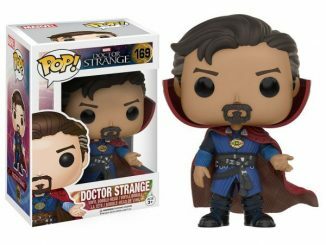 The Marvel Classic Doctor Strange Pop! 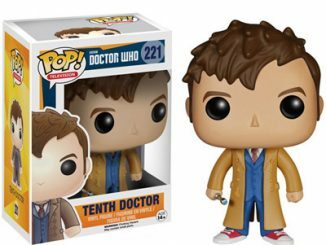 Vinyl Figure will be available July 2016 but it can be pre-ordered now for $9.99 at Entertainment Earth.